Energy healing is a holistic practice that has been around for centuries. The energy healing techniques of different ancient cultures use the body’s energy as a force to inspire healing. Activation of various energy systems allow for the elimination of energetic blocks. The body is then able to activate its inherent ability to self-heal. Common energy healing methods include Reiki, Chakras, and acupuncture. Each method has its own way of triggering the body’s natural inclination for healing. The ancient Japanese method of healing, Reiki, dates back to the early 20th century. It is a form of energy healing that can mitigate pain related to physical or emotional problems. You may begin learning to heal yourself and others by taking a level 1, 2, or 3 Reiki course. The physical, mental, emotional, and spiritual benefits of this method extend to Reiki practitioners and clients. 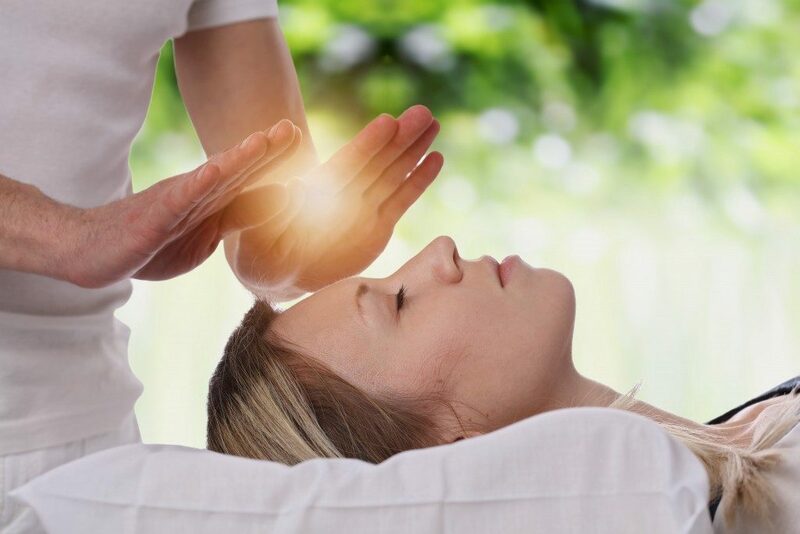 The healing involved with Reiki does not require a physical connection between the practitioner and client. Healing can occur even when they are in different rooms. Energy flows through the power of intention and goes wherever it is needed. Clients have expressed feelings of warm and tingling sensations during the process. Energy healing is loosely based on scientific principles. All matter is made up of vibrating molecules. As such, in describing someone’s vibe or energy, you are essentially referring to their vibration energy. The happier they are, the higher the frequency they vibrate on. Your energy field is always in a state of movement and change. This can cause imbalances where healing can ensure your field remains smooth and flowing. In addition, Reiki has already been found to help manage symptoms of some mental illnesses, relieve pain, and improve cognition in patients with Alzheimer’s disease. Your energy healing journey will likely begin with initial bouts of curiosity, fascination, and skepticism. You can jump into the practice of energy healing before grasping its concept completely. However, an open mind and genuine faith in the healing process will put you in a better position to experience a wider range of benefits. You will need to maintain a strong faith in the ability of the healing process. There isn’t a specific time for you to visit an energy healer. You can visit one in any situation, whether you are feeling stressed, anxious, physically exhausted, or good. Participating in an energy healing session will allow you to feel more relaxed and balanced. You can follow up on energy healing practices at home. Energetic cleansing is not meant to be a one-time ritual but a daily commitment. As a practitioner, you can perform simple cleansing rituals daily. If you are a client, you can bathe in Himalayan salts or burn sage whenever you feel heaviness creeping into your body. Energy healing can improve your mindset and transform your energy field so you feel healthier and more at peace. You can include energy healing as a part of your wellness routine. Keep in mind that when you fall sick, energy healing can be used as a complementary modality for Western medicine.